Divyatattva Clover Lenormand Card Meanings, Lenormand Clover Combination, Clover cards Interpretation and Readings in lenormand spreads. By Rohit Anand, @ Divyatattva, New Delhi, India. Lenormand oracle card No.2 Clover Meanings And Combinations in Lenormand spreads. 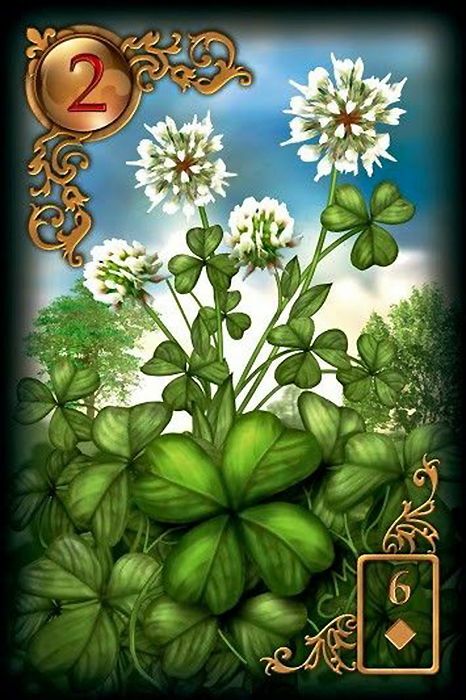 Lenormand card of Clover is a good omen oracle card that brings Luck, sudden gains, short term happiness, positive outcomes and unexpected events or opportunities for fulfilling desires . 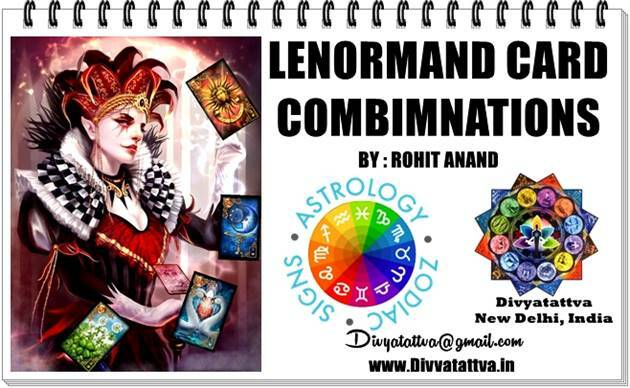 Here Rohit Anand brings you various interpretations when combined with other cards in the lenormand deck. These cards gets further influenced or meaningful with places they appear in different lenormand spreads. Clover + Rider (1): Incoming good news, Opportunity presenting itself, Betting on Horse, Lucky athlete. Clover + House (4): Opportunities going to stay for a while, good times for family members, Lucky family, Short Term Stay, Prosperous home, Lucky house. Clover + Tree (5): Recovering from illness, Calculated risks, Homeopathy treatment, Slow but positive healing. Clover + Clouds (6):Luck is not bright, Opportunity is dicey, Luck is doubtful, procrastination, laziness, Short term delay, Bad luck. Clover + Snake (7): Opportunist, Gambling woman, Lucky woman. Clover + Coffin (8): Luck ends, Risky situation, No results, No benefits in the end. Clover + Bouquet (9): Positive and good outcome, happiness, satisfied with response, Increase in benefits, appreciable increase or like. Clover + Scythe (10): Loosing bet, Gains trimmed, Lucky decision, Taking a chance, Calculated risk. Clover + Whip (11): Struggles and effort brings success, Lucky action, athletic success, winner. Clover + Birds (12): Good discussions, happy phone call. Clover + Child (13): Small luck, Lucky kid, Happy child, happy new start. Clover + Fox (14): Professional gambler, False Opportunity, Job opportunity, Luck is fleeting. Clover + Bear (15): Financial success, Powerful motivator, Luck gambling. Clover + Stars (16): Good luck period, Positive synchronicity, Inspiring, Motivational Success. Clover + Stork (17): Positive change, Improvements, Successful changes. Clover + Dog (18): Positive and beneficial friendship, Timely help from a friend. Clover + Tower (19): Casino building, Sudden company benefits, Luck with public authorities. Clover + Garden (20): Herbal garden, Horticulture, Games win, Winnings award, Having fun at a social events. Clover + Crossroad (22): Sudden gains from different sources, Multiple offers, Breakthrough, Lucky decisions. Clover + Heart (24): Short term love, Opportunity for lover, Luck in love, One night stand. Clover + Ring (25): Lucky times will continue, Beneficial Lucky contract, Optimistic attitude, Lucky relationship. Clover + Book (26): Bookie, Lottery book, Studies go well, Self help manual, Lucky tips, Good and Beneficial report, Discovery. Clover + Letter (27): Call for win, Positive news, Vegetable food menu, Lottery ticket. Clover + Man (28): Male Gambler, Lucky man, Optimistic guy. Clover + woman (29): Female Gambler, Lucky woman, optimistic lady. 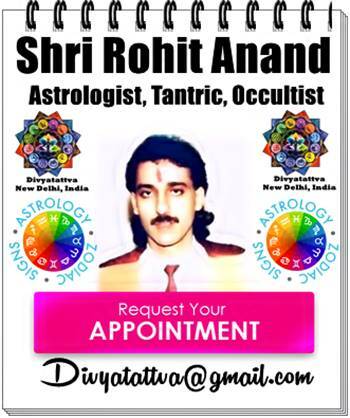 Clover + Lily (30): Herbal therapy, Ayurveda, Fruits and Vegetables, Homeopathy, business success, lucky retirement. Clover + Sun (31): Big Gains, Overnight success, a lot of luck. 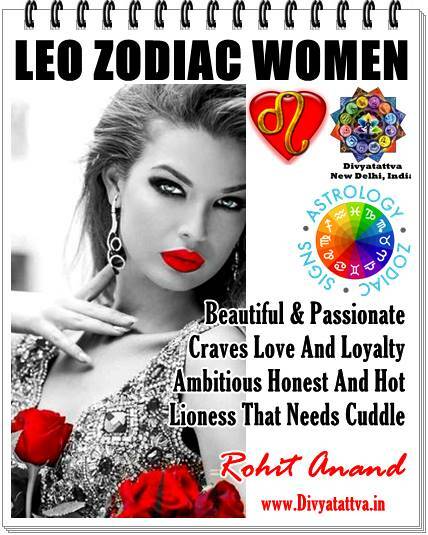 Clover + Moon (32): Famous for short duration, Romance, Winner at night, Appreciation. Clover + Key (33): Success, Winning lotto numbers, Lots of luck, . Clover + Fish (34): Orders for import and export, sudden catching o fish, Business growth, Financial increase, Luck with money. Clover + Cross (36): Hard luck, Difficult ending, Going through with hardships, To regret and suffer seriously due to a single act of being carefree enjoying a short-lived bliss, bad consequences. 🍀Lenormand oracle card meanings and Lenormand Card combinations are added every week and new lenormand learning video tips are given from time to time with new discoveries and research . So keep visiting us and get the latest updates. Hope this will help lenormand learners. If you have any comments, requests, feedback to give you can leave it in the comments box below or the fill up the form on the website and we will get in touch with you. Gratitude.